Alvin Leon Williams (born August 6, 1974) is an American retired professional basketball player who played in the National Basketball Association (NBA) from 1997 to 2007. Williams played college basketball at Villanova University. 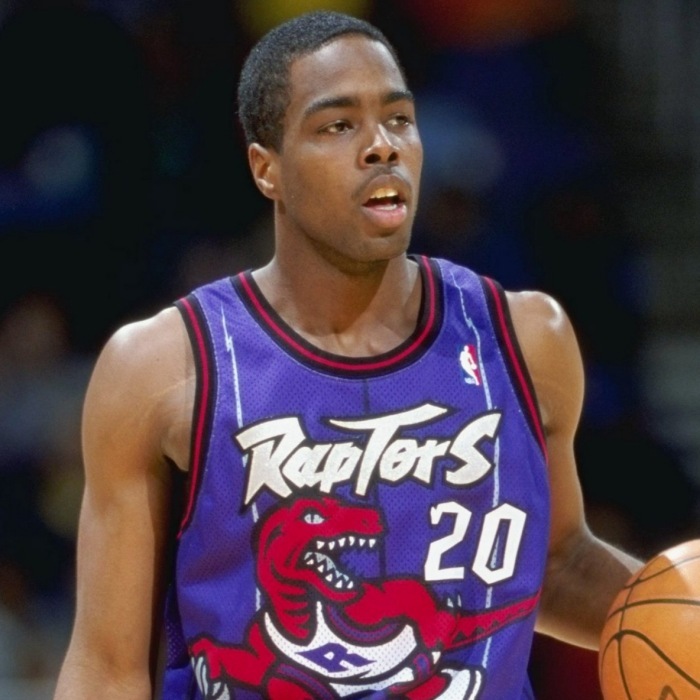 The Portland Trail Blazers drafted him in the second round of the 1997 NBA Draft, and Williams began his career there before going on to join the Toronto Raptors in 1998. He appeared in all 82 games for two straight seasons, 2001–02 and 2002-03. After missing a third of the 2003–04 and the entire 2004-05 season with a knee injury, Williams re-joined the lineup at the start of the 2005-06 season. Unfortunately, the injured knee forced Williams back on the injured list after playing just one game that season. On July 26, 2006, Williams was waived by the Raptors to make room for free agent guard Fred Jones. Reports said both the team and Williams had reached an agreement that resulted in the Raptors only having to pay half of Williams' remaining salary. Jones was assigned Williams' #20 jersey number the next day. On January 20, 2007, Williams signed a 10-day contract with the Los Angeles Clippers. He was not signed to a second contract after the first expired after appearing in two games in limited action. On July 1, 2009, the Raptors announced the hiring of Williams as an assistant coach for the team. This would mark the return of Williams to the organization since being waived by the team less than three years earlier. On September 24, 2010, the Raptors announced that Williams would become the team's Director of Player Development. In June 2013 he was let go from his position with the Raptors.